The goal of the tests is to check the capacity of switchgears to achieve a high number of operations in abnormal conditions (overload up to 10 times the nominal current) and normal conditions (nominal current). • loads banks for current and power factor or time constant for accurate adjustments. 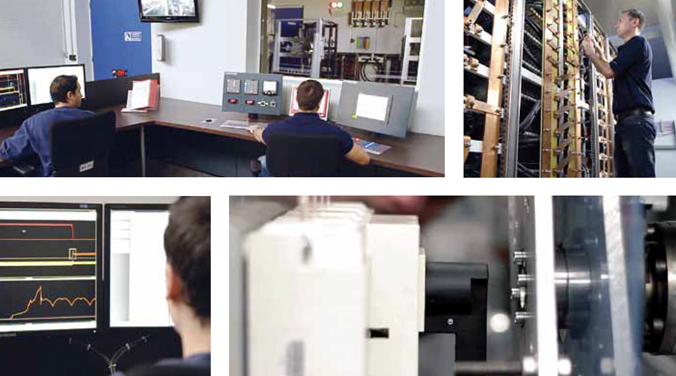 Convenient facilities make calibration of overload and endurance tests quick and safe.